Ramya Krishna in Rajini's 2.0? 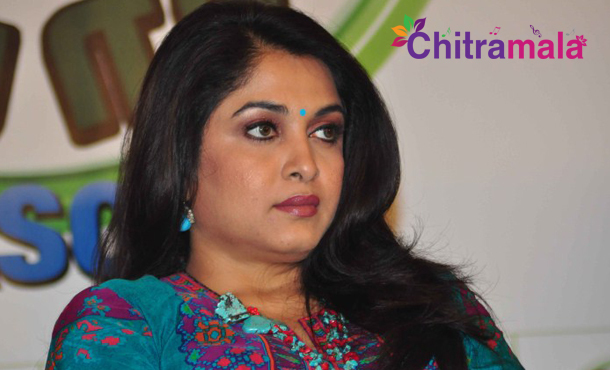 Ramya Krishna in Rajini’s 2.0? Super Star Rajinikanth is acting in the magnum opus Robo 2, the sequel to the super hit film Robo. Robo 2 is titled as 2.0. Rajinikanth is going to impress all with his acting skills in the film. The Super Star will be seen romancing Amy Jackson in the film. The combination is new and exciting very much. Now, going by the buzz, there is an important role in the film for which the makers wanted to cast Ramya Krishna for the role. If this is really true, then we might expect the magic of Narasimha to be repeated with the film. Rajinikanth and Ramya Krishna combination always bring magic to the screen. Hence, the inclusion of Ramya Krishna on 2.0 will be a major plus. As of now, the makers are yet to finalize this, and we have to wait few more days for the official confirmation. Ramya Krishna is busy with the shoot of Baahubali The Conclusion.